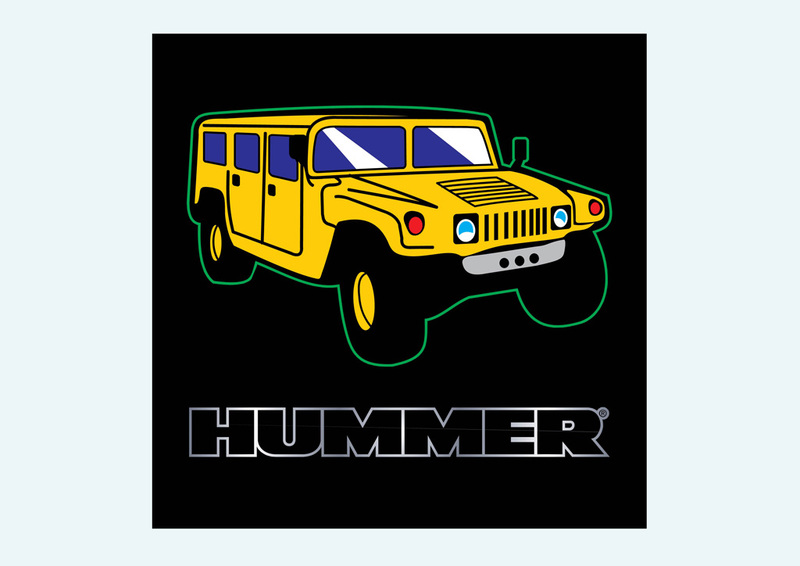 Download free Hummer vector logo. Hummer was a brand of trucks and SUVs marketed since 1992. The first Hummers were designed and built by AM General. In 1998 the brand was bought by General Motors. By May 2010 the production of Hummer was shut down due to the economical crisis. Logo is the copyright of the respective owner.